3000 years ago, Wizards commanded by the evil Deimos attacked the Elf capitol. 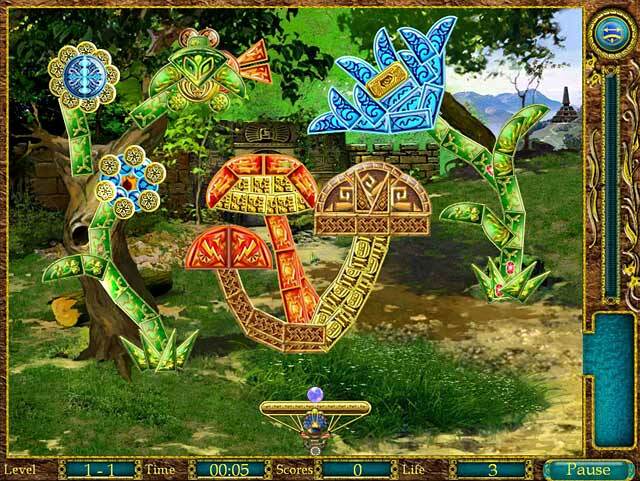 They stole the Rombus crystal and hoped to create a gateway to the dark world. Luckily, they were defeated and the crystal was destroyed. Now, the wicked Tirit has collected the scattered pieces of the Rombus and opened the gateway to the dark world. 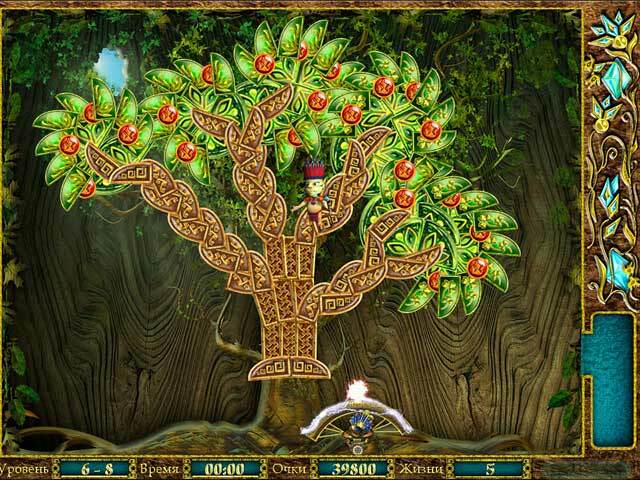 You must travel the long journey to Tirit`s tower in order to destroy the crystal. 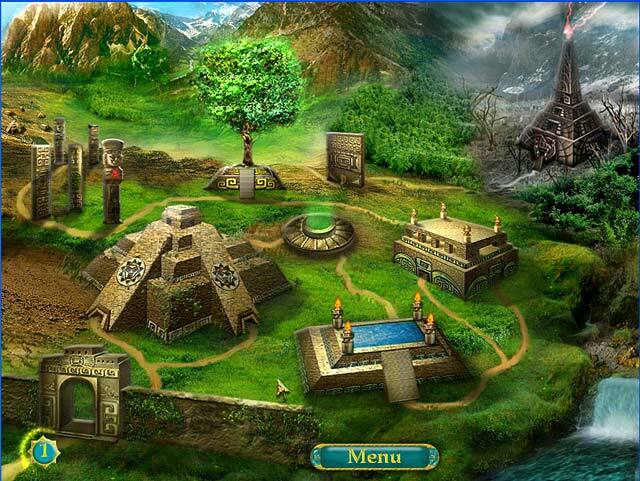 The mission is risky, but you must find a way to break through the obstacles of Bonampak! 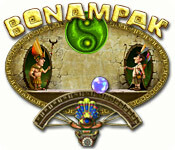 Bonampak is rated 1.0 out of 5 by 1. Rated 1 out of 5 by hawkpaul from Awful A dreadful game. The bat is slow to respond and doesn't hit the ball off at the angle you are trying for, any upgrades last for 6 seconds and it is just not good to play.